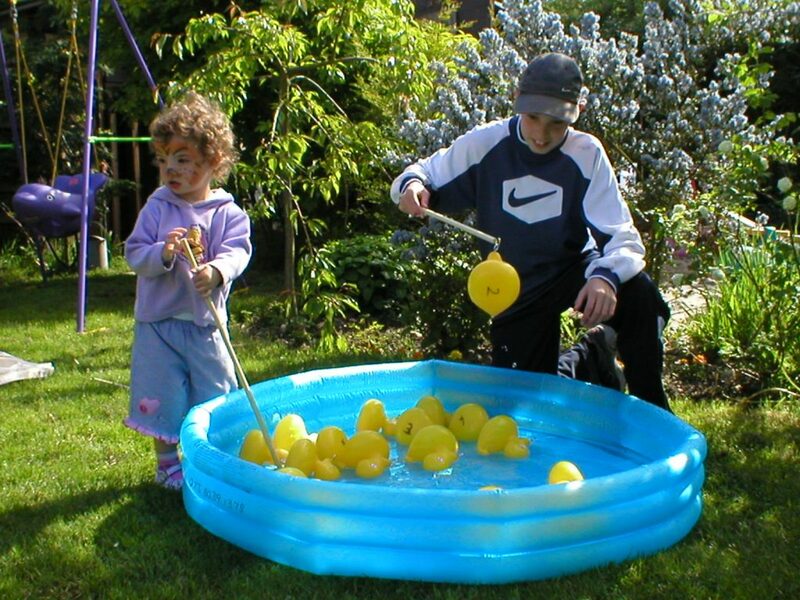 Set includes a rigid pond (not inflatable as in photo) – use with or without water, selection of yellow ducks with rings fitted plus fishing rods (hooked). 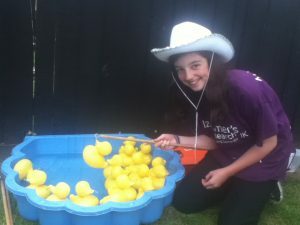 Water hazard – please supervise children at all times. 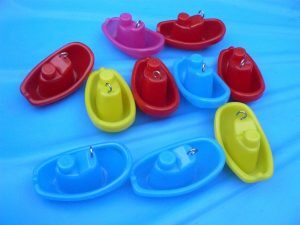 Small boat version also available.